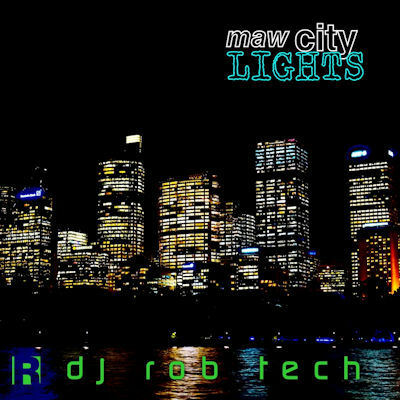 Maw City Lights is a follow-on to the City Lights album featuring five uplifting trance tracks by DJ Rob Tech. Massive sounding floor fillers with emotional break downs! Shake your pants to epic trance! 5 epic uplifting trance tracks.